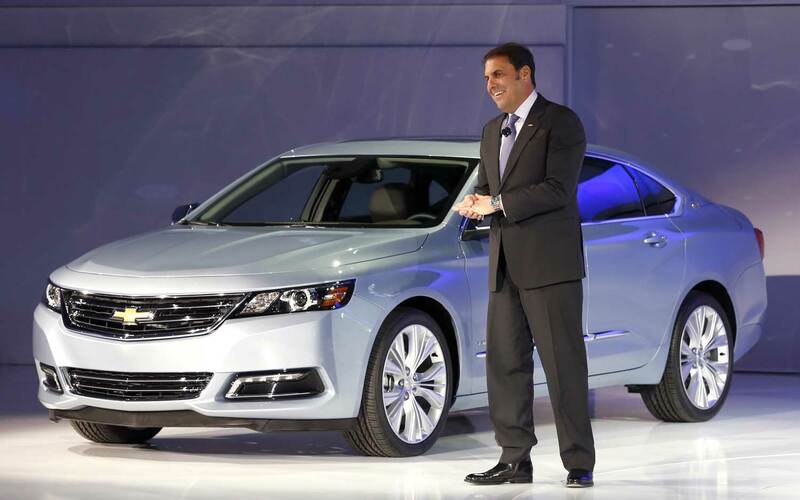 Mark Reuss is not the new CEO of General Motors—that job went to his old friend Mary Barra. He is, however, the new head of global product development. New York bureau chief Jamie Kitman met with him at the Renaissance Center high above Detroit to talk shop and, it turned out, to witness an historic good-bye. Jamie Kitman: It’s been a wild ride. JK: Australia’s Holden is being closed as a manufacturing base. What does that portend for the Holden Commodore-based Chevrolet SS? It seems to fill a need. MR: It does fill a need. I don’t know how we’re going to sell it. What’s going to happen with it now that we’ve announced [Holden manufacturing is] gone? It’s either going to be hot or it’s not. 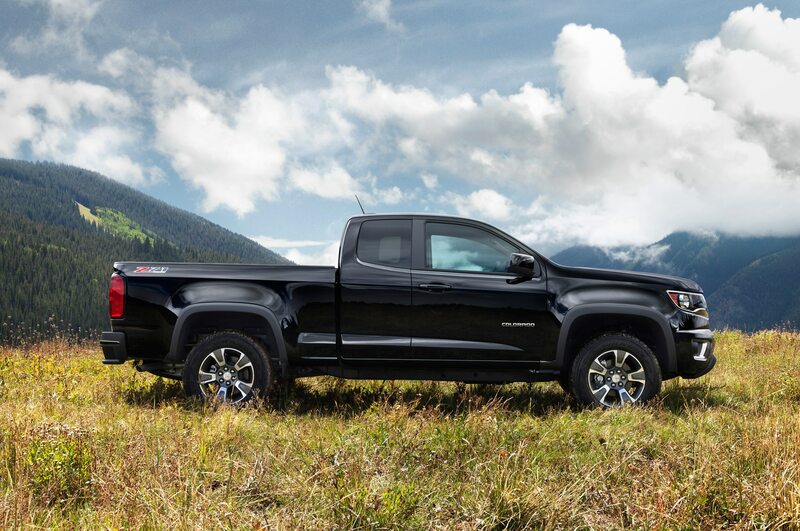 JK: It’s almost like a curse for American GM cars—being built in Australia. I’m thinking of the GTO and G8. MR: I know. But because we don’t have a replacement product on [SS’s] heels, I tell the guys at Holden we ought not go out there broadcasting dates on this stuff because as long as people buy ‘em, we’ll make some. There’s no reason we can’t. JK: What’s exciting you now? 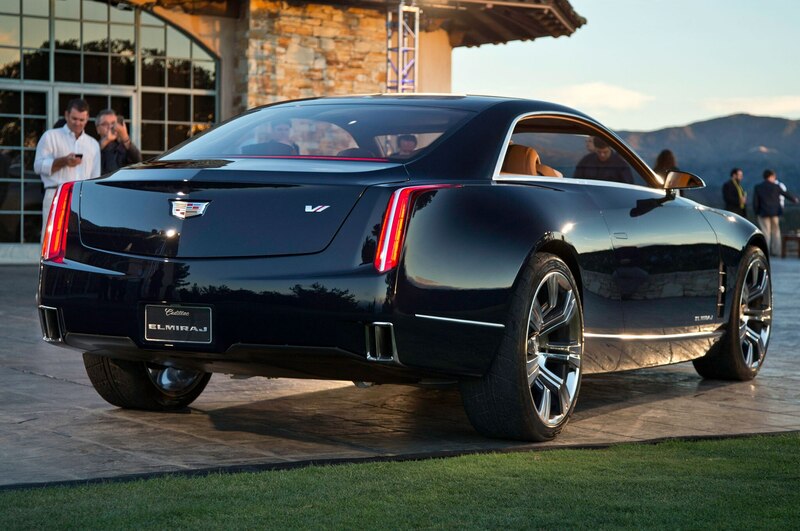 MR: The future of Cadillac – I’m really excited about having influence on it firsthand. We’re getting ready to redo the car part of Chevrolet. The Cruze, Malibu, Sonic excite me, but we have to prove with these cars we can sell, manufacture and design in the heart of the market. We’ve got to win on these next generations. We’re done with those cars[‘ redesigns.] And I feel good about that. My daily driver is a CTS twin-turbo (V6.) Great car. 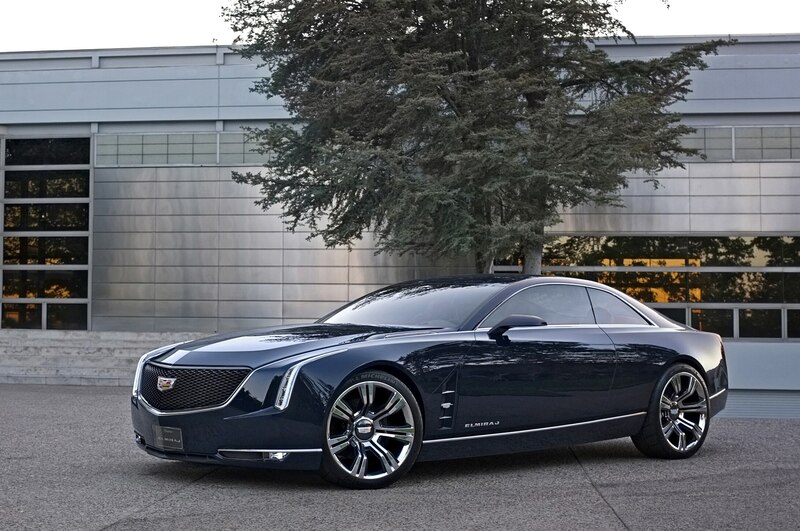 JK: Do you see a market for a Cadillac halo car? MR: You’ve seen the Ciel, an open air, sort of big car. Then we did this big, dramatic coupe. 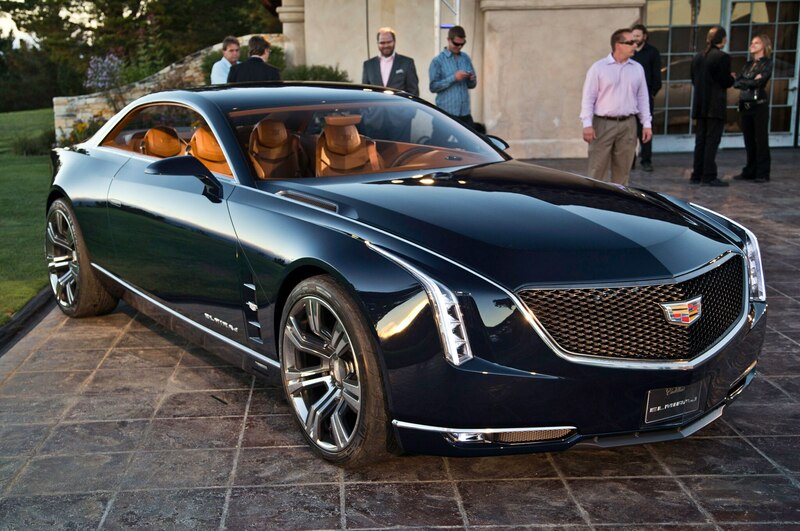 [The Cadillac Elmiraj unveiled at Pebble Beach.] It’s hard to do market research on something like that. Because you know the market is not going to be really big. You really want to find out, do people like conceptually the proportion and the size and what it says styling wise. JK: How would you go about making the Elmiraj? MR: How do you make it is exactly the question. How do you engineer it and how does it need to be engineered so that we have something that is very special?…I don’t want to overanalyze the volume on it, either. The only reason we want to hone in on how many copies we would sell, if we decide to do it, is so that we can figure out how to efficiently manufacture it. And I don’t mean running down a big assembly line with a bunch of other cars. It’s way different. Where do we do it, what would it be, how is it constructed, how much does it weigh, what would the dimensions really need to be, what powertrains would we have in that timeframe? All that stuff. JK: There’s been some criticism of the high price of the new Cadillac ELR [$75,995]. MR: I don’t care, I really don’t care. Because it’s a really uninformed point of view. 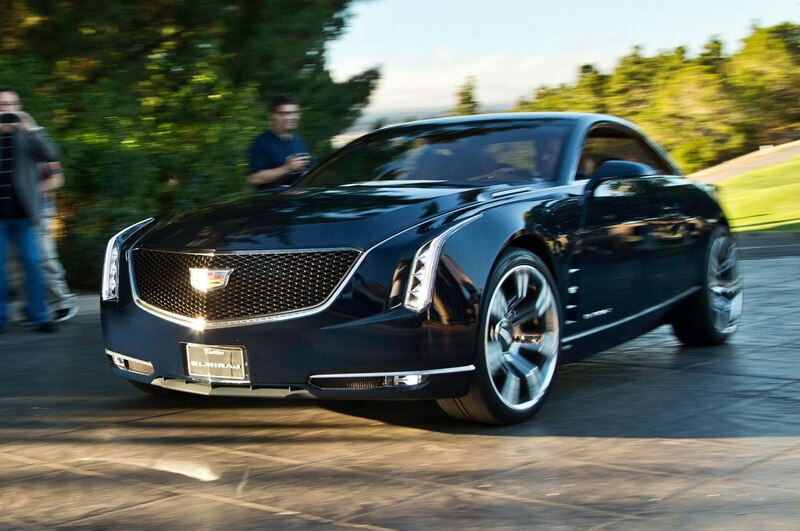 The ELR’s about $1400 bucks less than a Tesla on a comparable equipment basis, it’s got two doors, it’s a beautiful car. It’s not limited by range and it’s got the $7500 tax credit, which takes it to $67-ish, and it’s got a good lease rate. No read on [sales] yet. But we’re not looking for big volume. It’s a beautiful car. My wife wants one. That’s the kind of person we want to sell it to —we’ve got three kids but two of them are going. Someone fiftyish. You don’t need an SUV anymore. 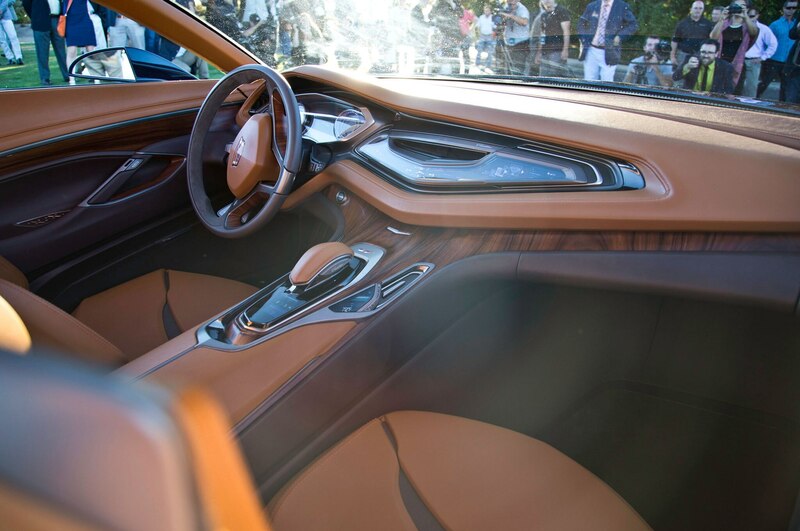 The ELR is a beautiful thing, the interior is handcrafted, it’s a beautiful car. So, I feel good about it. JK: What’s wrong with the Cadillac wreath? MR: We’ve got to move on with the brand here. If you look at the cadences of when those things have been redone, this is about the time we’d want to do it. And if you look at our product model lineup now it’s dramatically different. So, it’s time to signal something different. It just looked old. We didn’t over think it. We’ve got to signal something—when people see it everyday on their steering wheel, every day at the front of their car—that this is a different time. It’s cleaner, wider. You know it’s a Cadillac, but it doesn’t say, this is an old Cadillac. JK: Europeans gobble up wagons. Some say Americans are congenitally uninterested in them. I say billions spent in creating demand for SUVs and crossovers versus zero spent on promoting desire for wagons helps explain the difference. MR: No one’s done a wagon at a good price point, that’s the problem. That’s stupid. [Later in the conversation] I wish I could get in the same room all the journalists who told me not to do the Spark in the United States “because no one will buy a car that size here.” Well, we can’t get enough of them. We’re the only game in town here. It’s an experiment, but we’re selling four or five thousand a month, constrained. The other one was, “Don’t bring over the Buick Encore…that’s a really bad idea.” Well, guess what, that’s from Korea as well and we’re selling the heck out of it. I love doing things that make sense, that no one else is doing. 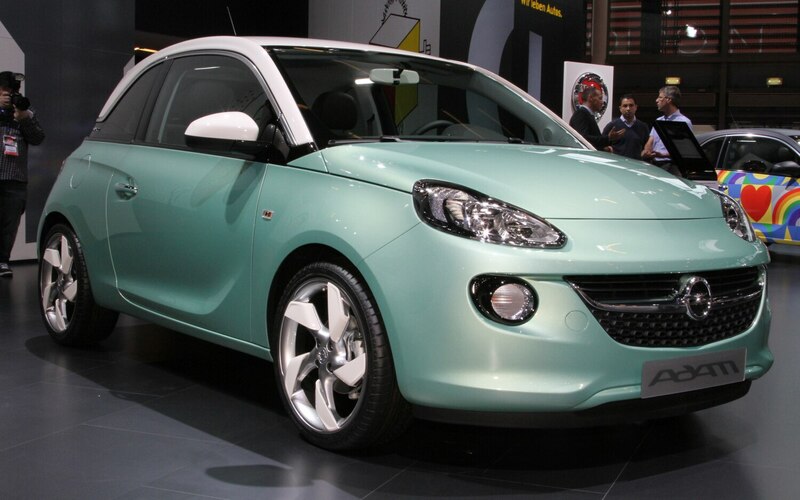 JK: Then how about the Opel Adam? MR: It ain’t a bad idea. You’d have to [run it through Buick and make it a little expensive.] 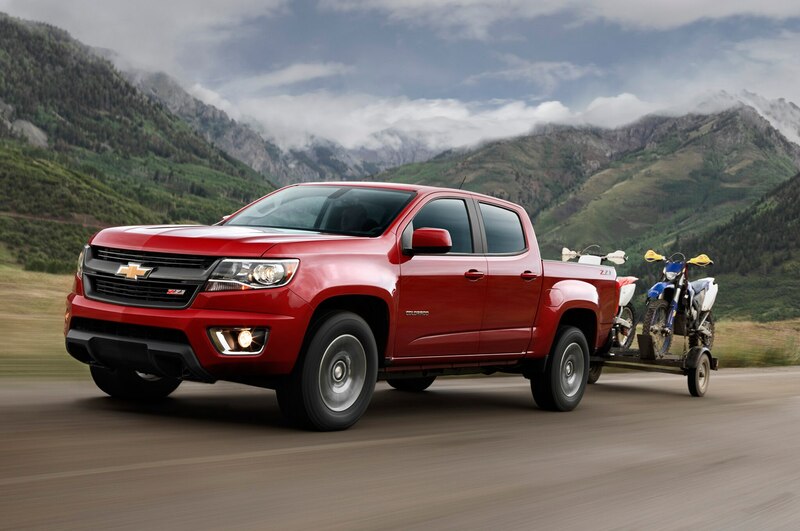 I don’t want to put it into Chevrolet because it would compete with the [Sonic and Cruze and Malibu]. I don’t know why we would do that. Dan Akerson: I’ve come to say good-bye. I’ll see you tonight. MR: Dan, this is Jamie Kitman. DA: Oh, hi. I’m yesterday’s news. MR: No, he’s not. Good job last night at Automotive News. It went really well. JK: He’s leaving the building? That was historic. MR: Yep. You were here for that. [Earlier today,] I gave him a 1963 Gran Sport, a model. It was a time when GM banned racing, and so the engineers and Zora and everybody else built these chassis and made a 377 [Ci] V-8 to put in, in between the 427s and 350s. They start showing up with privateers. People are racing them and winning, just blowing everybody off the track. I also gave [Akerson] the Peter Brock book on the history of the Sting Ray; Ed Welburn wrote the forward on that. It goes all the way up to the C7. He dug that. 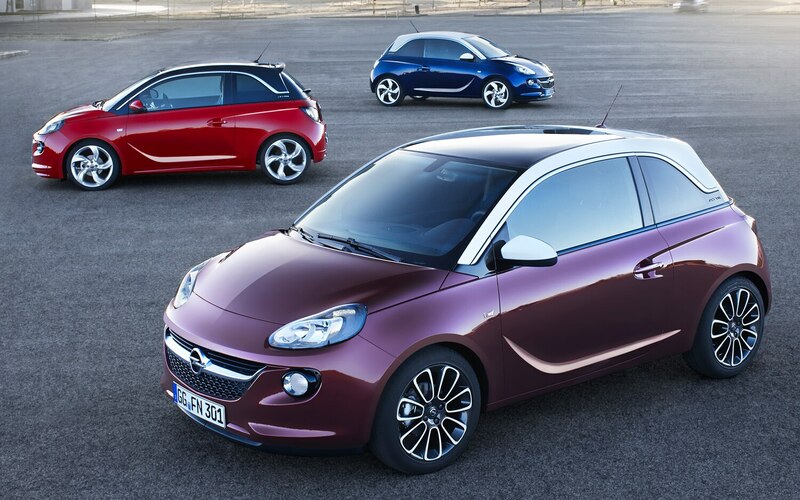 JK: Can you believe there was talk of selling Opel at the time of GM’s bankruptcy? What were GM’s leaders at the time thinking? MR: I can’t speak to what they were thinking. I was asked for my opinion on what the engineering capability of Opel was and I said I thought it was very high and very excellent. 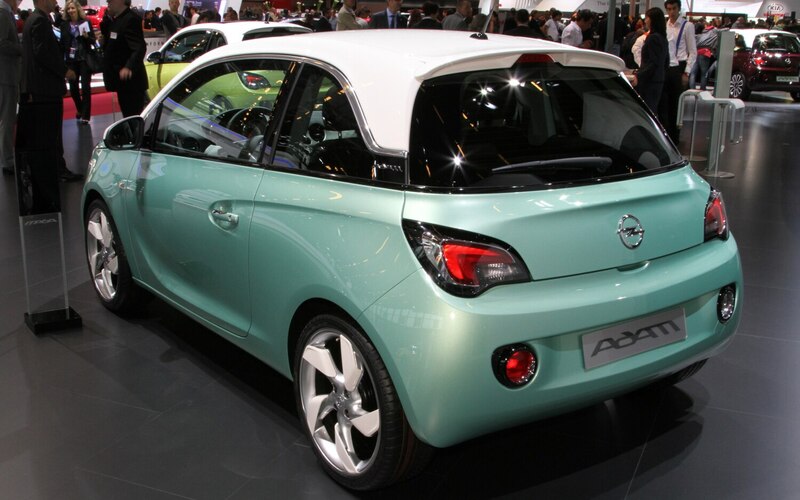 JK: Was the concept of dumping Opel political? As in, they didn’t want to seem like they were saving German jobs? Were they that out of touch on the product side? JK: What do you think of the new Ford F-150? MR: If I was in Ford’s shoes [aluminum] would be one way to solve an equation on a line that doesn’t get any better from a CAFE and grams of CO2 standpoint. That’s one way to solve it. I don’t know what their product portfolio is, I don’t know what the time frame is, so I can’t answer what the interplay is. From an engineering standpoint, mass begets mass. 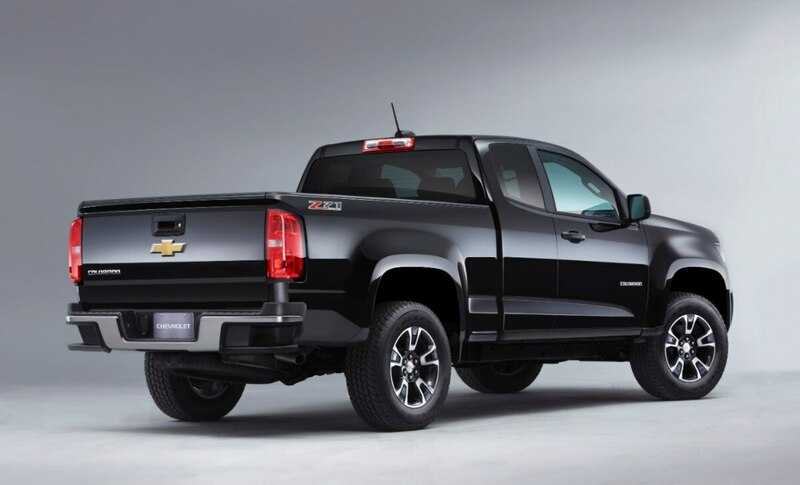 Relatively speaking, the Silverado is about 200 to 250 lbs. lighter [than the outgoing F-150.] 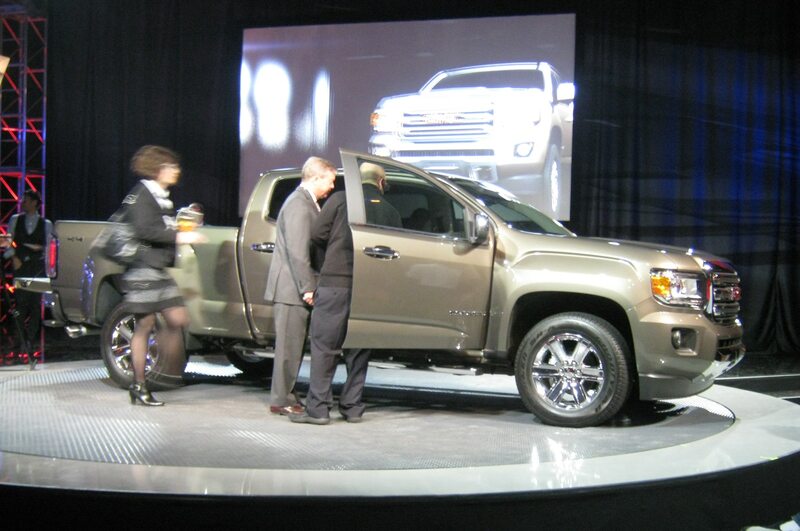 They’re advertising that the new truck is about 700 lbs. lighter than their old truck. So, in effect, they’re now 450-500 lbs lighter than us with their aluminum truck—if we did nothing [going forward. ]…I would think they’re lightening up their component sets when they lighten the truck, and I would assume they’re lightening their corners—cutting brakes and suspension and engines—but I don’t know. , and therefore we’ll get even more mass savings [than Ford]. 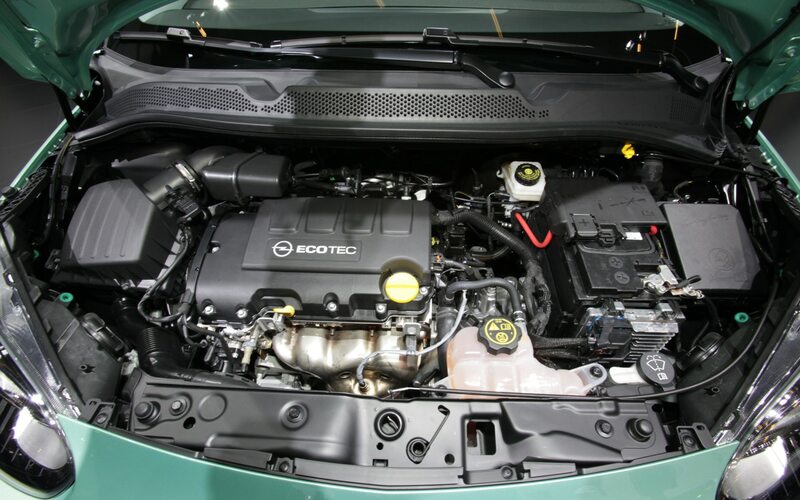 We’ll also have different powertrains than what they will have in their big truck. So this is quite a different formula but it’s also floating around the solution of CAFE and grams of C02 for the future. We’ve got two platforms that we can be pretty agile with. 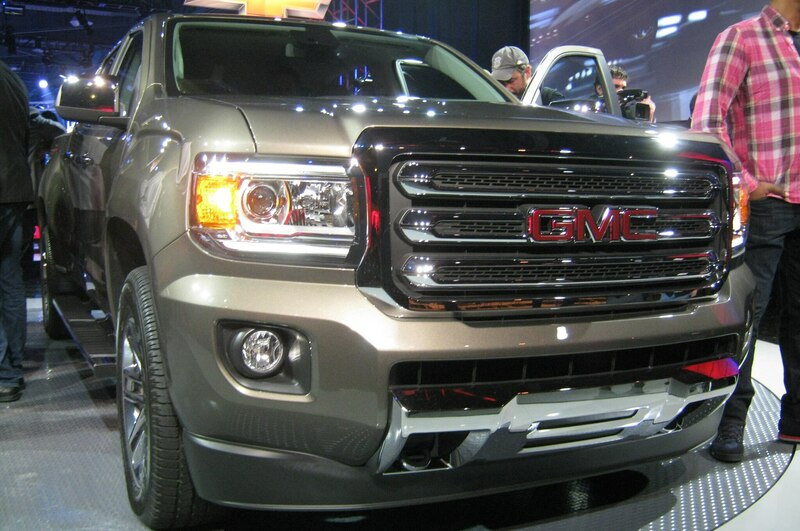 We will never be done with improving these trucks from CAFE, mass and performance standpoints. But we had to get the platforms in place. JK: What’s happening with hydrogen fuel cells? MR: We had fuel cell leadership for a long time, spent a lot of money. But the infrastructure is just not coming. We continue to lead in fuel stack technology and productionization of it—we invented it in the Sixties. The first fuel-cell car is sitting over in our museum. We know how to do fuel cells. The problem is, the fuel stack itself is still right around 100,000 bucks, industry-wide—that’s a lot of money. 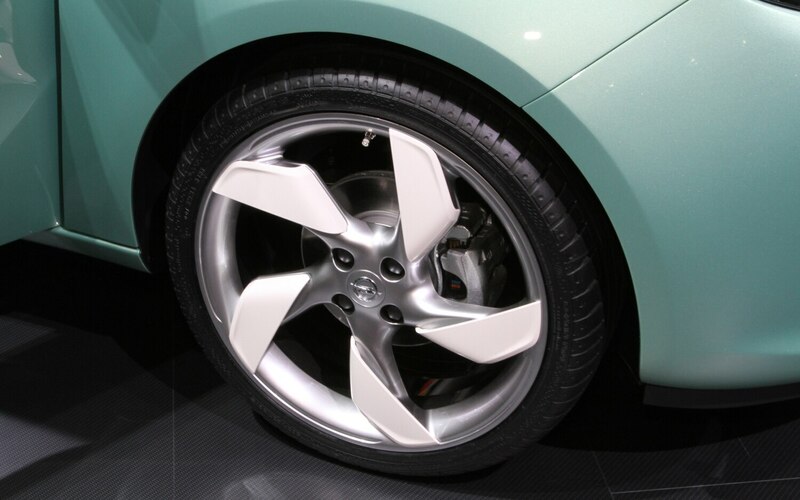 [Hyundai, Honda, Toyota] are behind on the technology. We’ve done Chevrolet Equinox fleets. We’re partnering with Honda so that we have someone to go forward with. We’ve solved everything except the infrastructure and the cost. Cost comes with scale. But it’s a Catch-22. If you don’t have the infrastructure you’re never going to solve that cost equation. If I had to guess, our approach would not be entirely different that what I’ve done with Holden with [liquefied petroleum gas] and what we’re trying to do in the United States with [compressed natural gas]. It’s on a national reserve basis. We go in and put in a CNG station at one of our big dealerships in Texas, called [Classic Chevrolet.] We’ve got a CNG fueling station there. 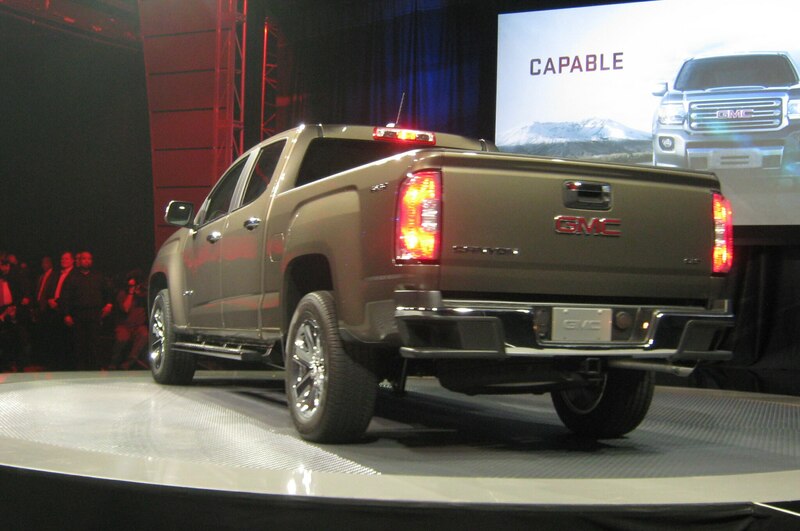 We’re selling [CNG-enabled] pickup trucks, vans and Impalas. It’s a good place [for fleet sales]. So we’re going to start there. The fleet business we establish in a few of these places is going to drive really good operational costs for our fleet buyers. And that will create more demand. It works. We did it in Australia with LPG. JK: Do you see the oil companies taking over the manufacture and distribution of hydrogen fuel? JK: It’s the ExxonMobil policy. MR: You’re right. (Laughs) You’re absolutely right. JK: The system is not broken, it’s fixed. MR: It is fixed. (Laughs harder.) It is very fixed. JK: Everything ExxonMobil wants done gets done. Everything they don’t want done doesn’t. MR: I should take out my iPhone and record you.